Call the SEAFAN hotline at 866-770-SEFL (7335) or fill out the online report form by clicking on the button below. 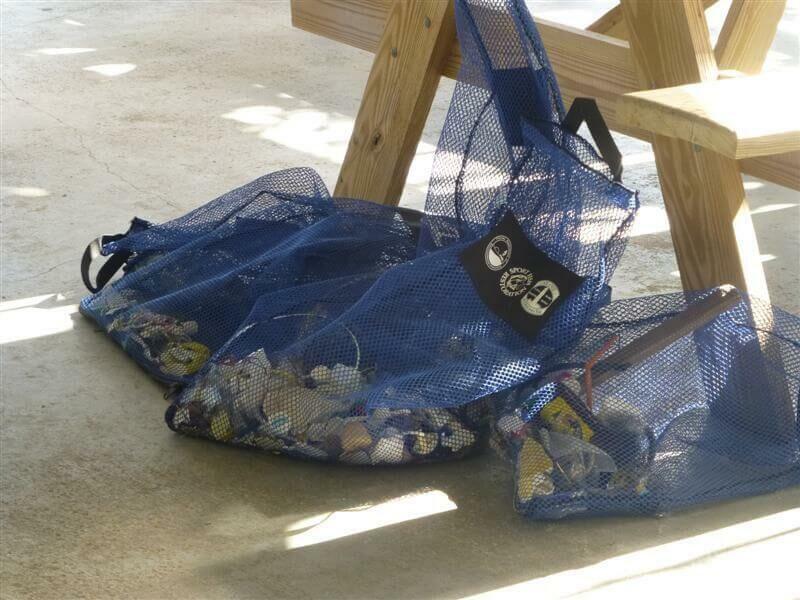 The Southeast Florida Action Network (SEAFAN) is a reporting and response system designed to improve the protection and management of southeast Florida’s coral reefs by enhancing marine debris cleanup efforts, increasing response to vessel groundings and anchor damage, and providing early detection of potentially harmful biological disturbances including coral disease and coral bleaching. The SEAFAN network is comprised of residents and visitors of south Florida who spend time on the water. 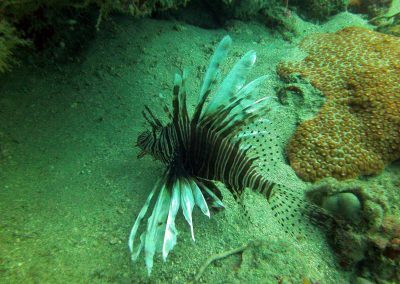 These include divers, snorkelers, commercial and recreational anglers, boaters, law enforcement personnel, environmental professionals, scientists, and anyone else who uses the water or visits the coast. 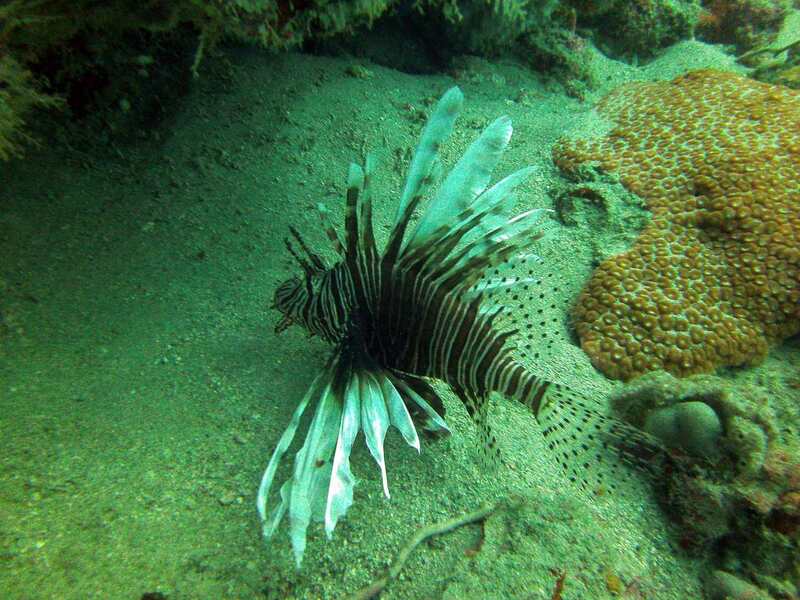 Example of a photo sent into SEAFAN network along with a report of invasive species sightings, in this case lionfish. 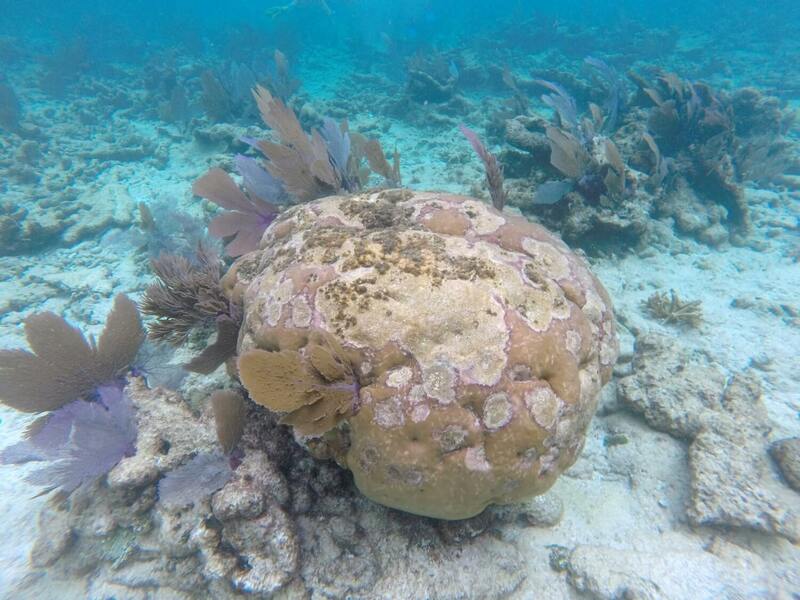 Example of a photo sent into SEAFAN network along with a report of coral disease. Example of a photo sent into SEAFAN network along with a report of marine debris. 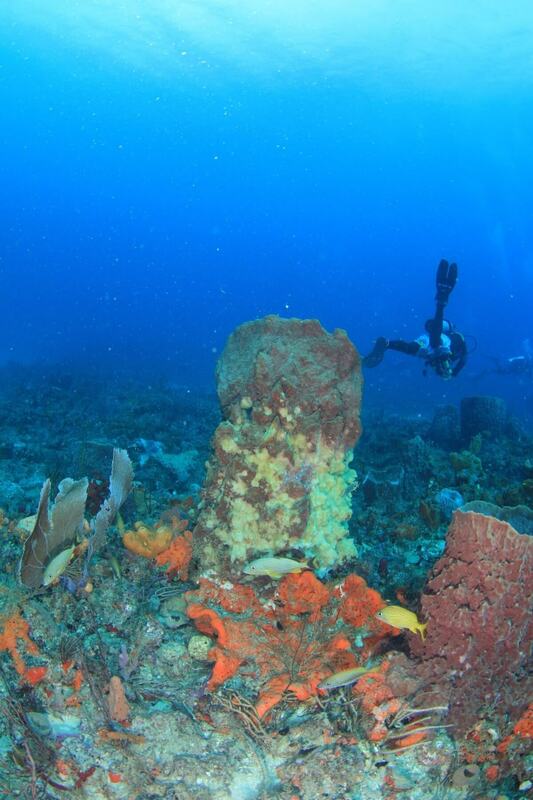 Example of a photo sent into SEAFAN network along with a report of sponge disease. 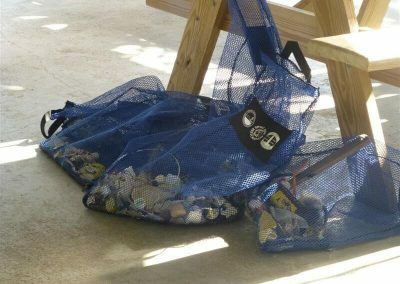 Report anything unusual including marine debris, vessel groundings, and anchor damage, invasive species, harmful algal blooms, fish disease and fish kills, discolored water, and coral disease and bleaching. 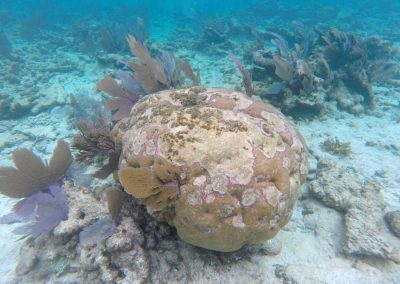 For more information on the current coral disease outbreak affecting our local reefs, check out DEP’s clicking here for the dedicated disease page. SEAFAN combines three separate programs, each of which is designed to reduce a unique threat to southeast Florida’s coral reefs. Click on the program name below to learn more about it. Click to see a map view of marine incidents reported to the SEAFAN and BleachWatch programs of the Florida Department of Environmental Protection’s Coral Reef Conservation Program in 2014.